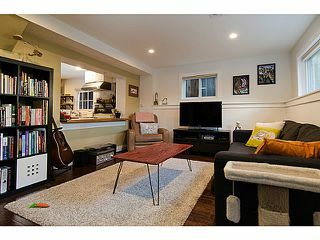 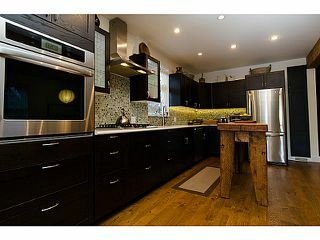 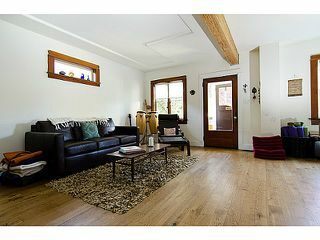 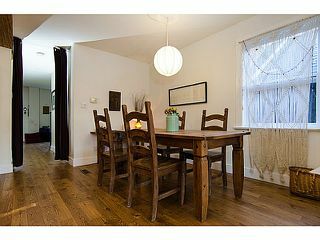 I am elated that my Buyers can enjoy this home! 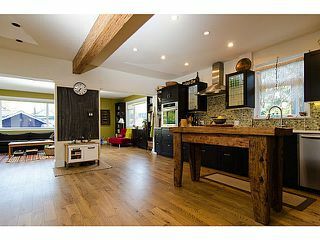 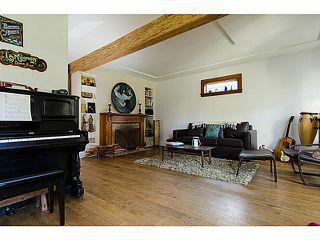 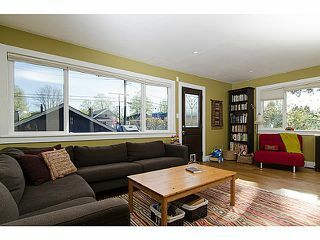 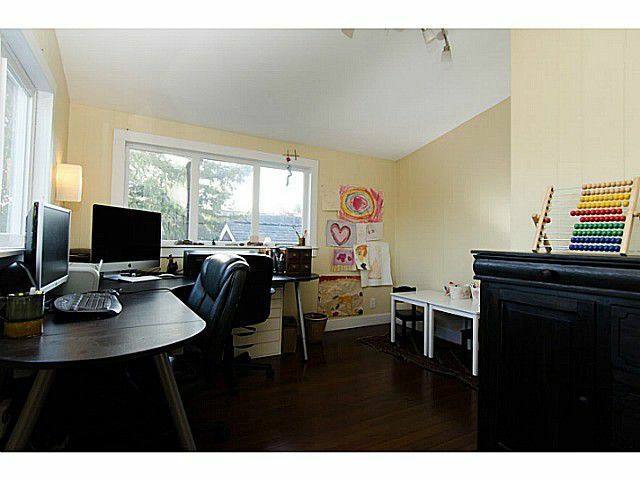 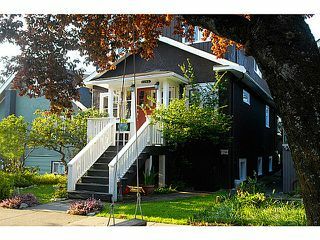 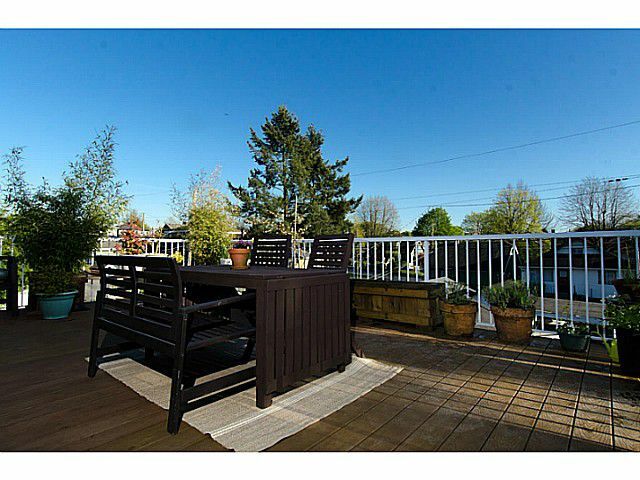 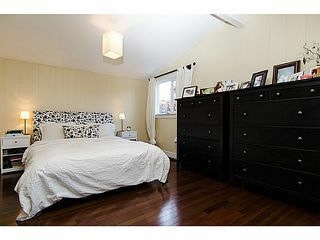 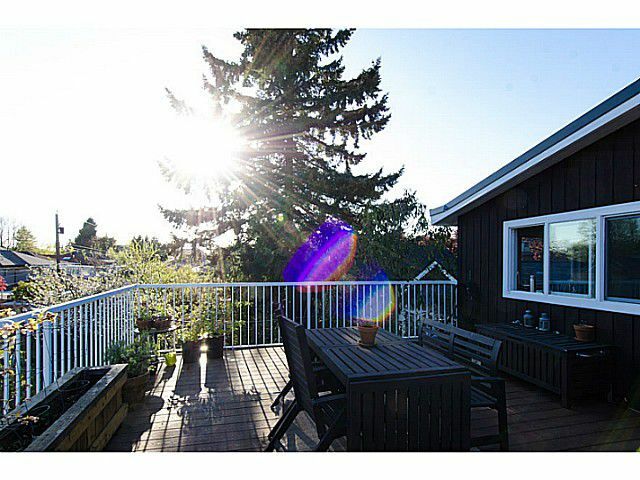 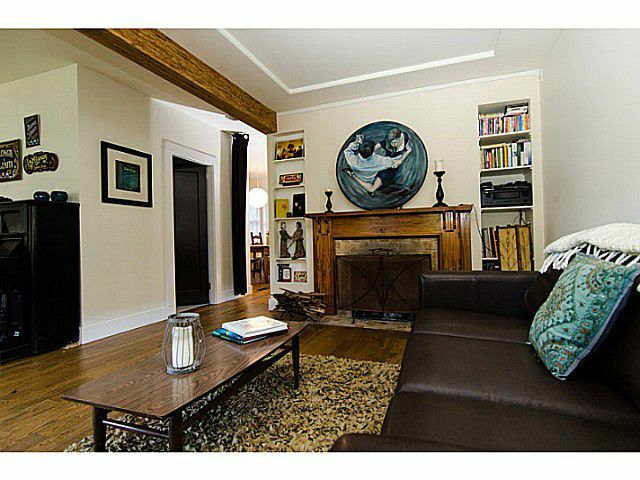 It is no easy task to win a bidding war battle in this extremely coveted pocket of East Van. 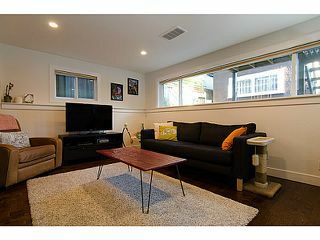 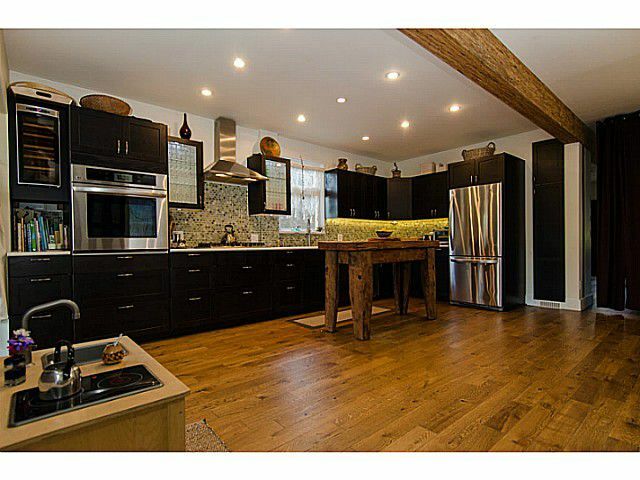 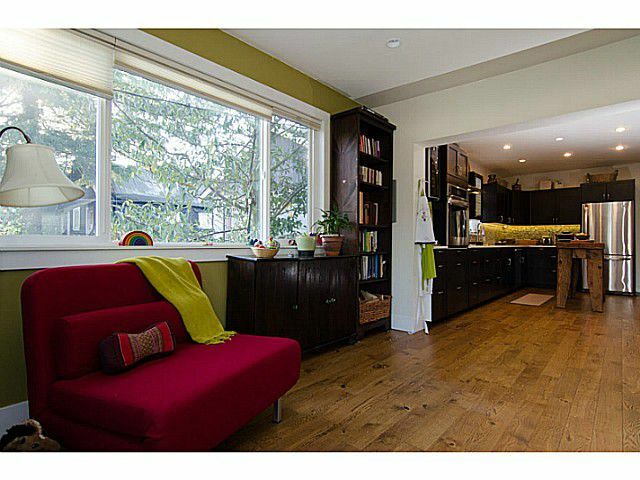 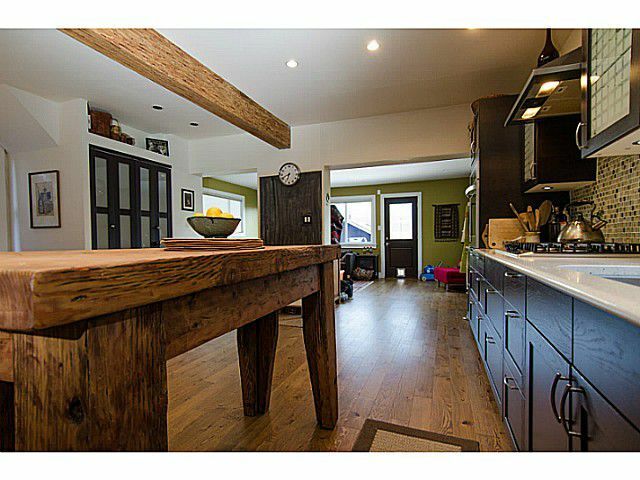 This fully, professionally renovated home is absolutely stunning and perfect for my clients. It was great to work with Gina as well. Yay!